All-in-One surveillance system with HD camera, VMS and storage included. No server required. Focus on your business. DW® has you coveredTM. DW’s Camera as a System edge solutions allow business owners to setup a complete single- or multi-site surveillance system by simply installing one to 12 cameras at each location. DW’s CaaSTM cameras operate as edge recorders, storing high definition IP video locally on an SD card (choice of 64 or 128GB). The cameras can easily be managed via the full-featured DW Spectrum® IPVMS preinstalled on the cameras. The software lets you access your system from any computer, any mobile phone and any tablet, with no recurring fees or high network bandwidth dependencies. No software to buy and install, no license keys and no OS to maintain. Video Surveillance Designed for Small Business. Access and control from your phone or tablet: Our iPhone® and Android® app allow you to check in on your business from across town or across the country. 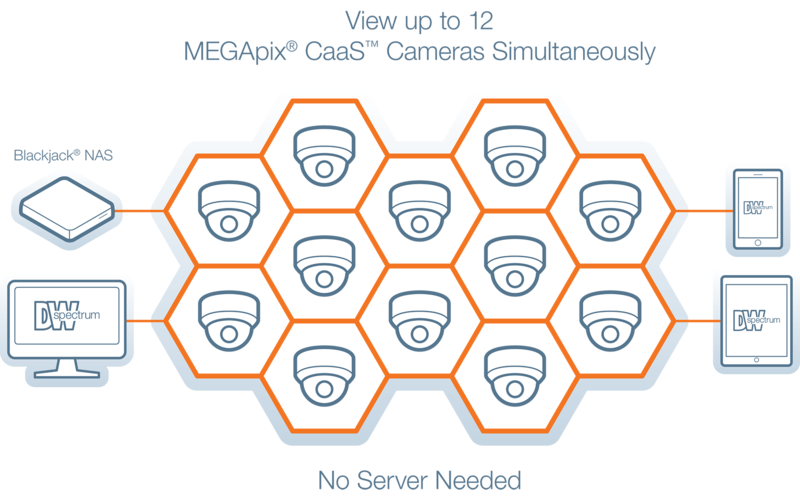 The MEGApix® CaaSTM, combined with Blackjack® NAS desktop products can deliver a complete DW Spectrum® network solution with up to 12 cameras. The CaaSTM solution supports up to 12 cameras in the network, all accessible and manageable remotely via the DW Spectrum® client, DW apps and the DW CloudTM webpage. 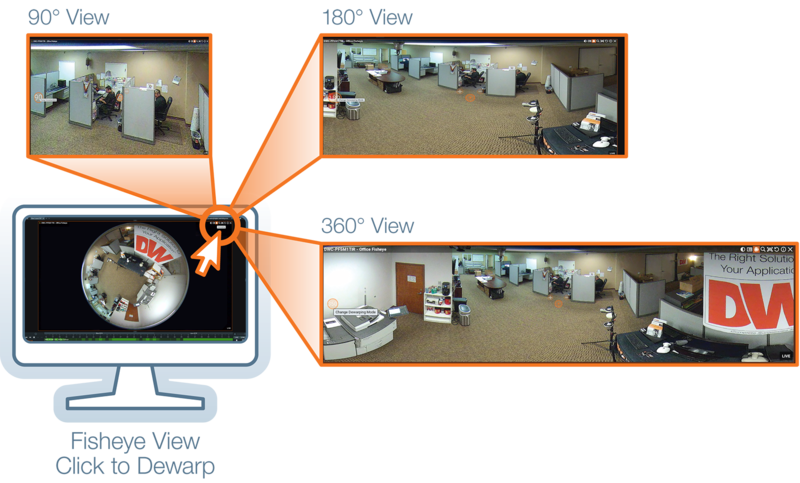 MEGApix® PanoTM 360° view fisheye cameras with IR monitor an entire room with a single camera, providing the ultimate ROI. 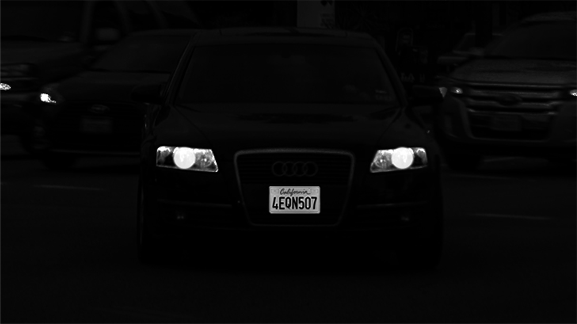 The MEGApix® CaaS 4MP LPR cameras are engineered to capture license plates of moving vehicles in extreme light conditions, up to 60' at up to 50mph. With DW, there are no maintenance fees or annual agreements for DW Spectrum licenses and products. Thank you for reaching out to our team at DW®. One of our representatives will be contacting you soon to address your inquiry. Need help? Don't hesitate to ask us something. Email us directly sales@digital-watchdog.com or call us at (866) 446-3595. You can checkout our F.A.Q. and Help page to get more information about our products.